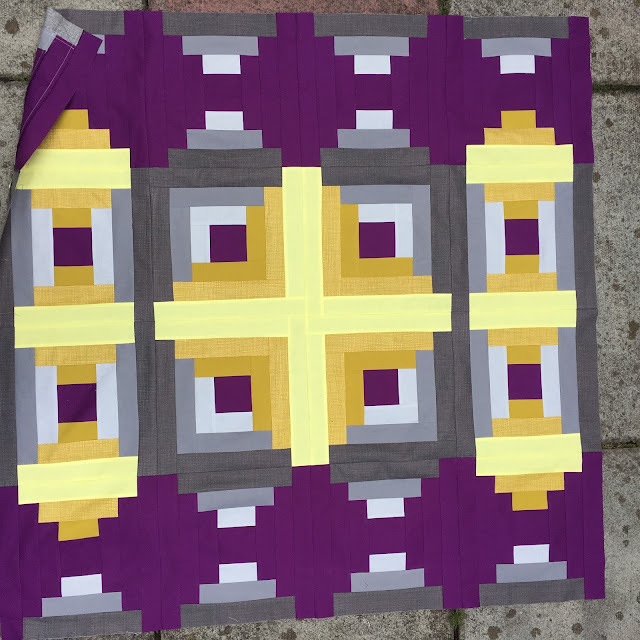 This is a bold quilt, with rich purple, mustard yellow and cool greys. I love traditional Log Cabin and Courthouse Steps blocks and I played with them to create a modern and striking quilt. 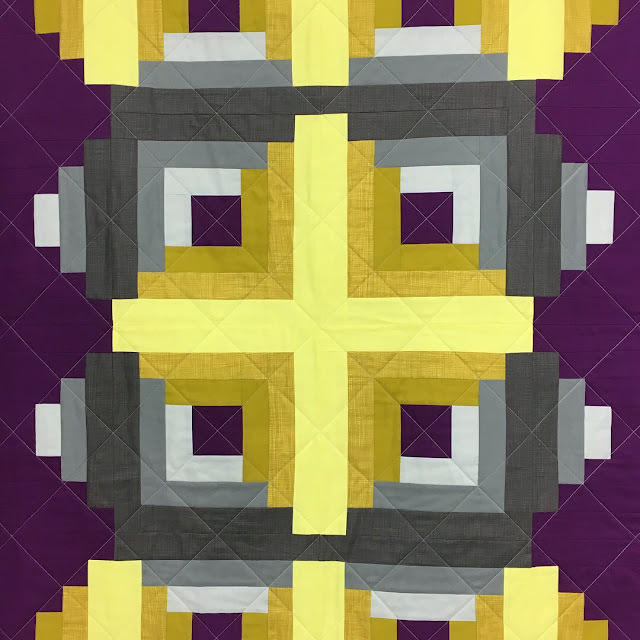 The blocks are simple to make but the placement of dark and light fabrics completely alters the look, it also gives a brightness and movement to the quilt. 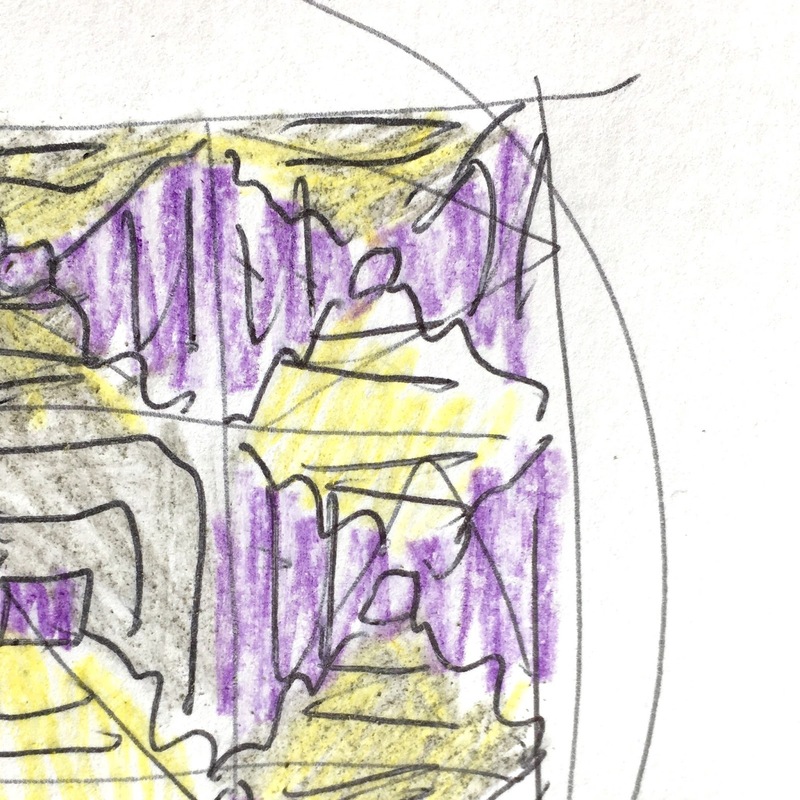 I was pleased that this translated well from my scribbled design! 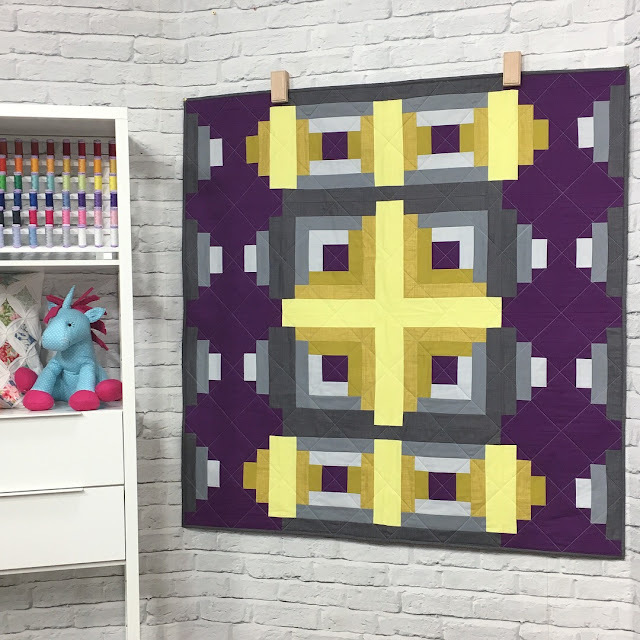 I used the Creative Grids Log Cabin Trim Tool Two to make the blocks, which meant it was quick as I didn't have to measure all the pieces and the tool makes it incredible accurate! I quilted it using Aurifil 40wt in a soft grey with a simple cross hatch pattern. The solid fabrics and Linea texture prints are all by Makower. 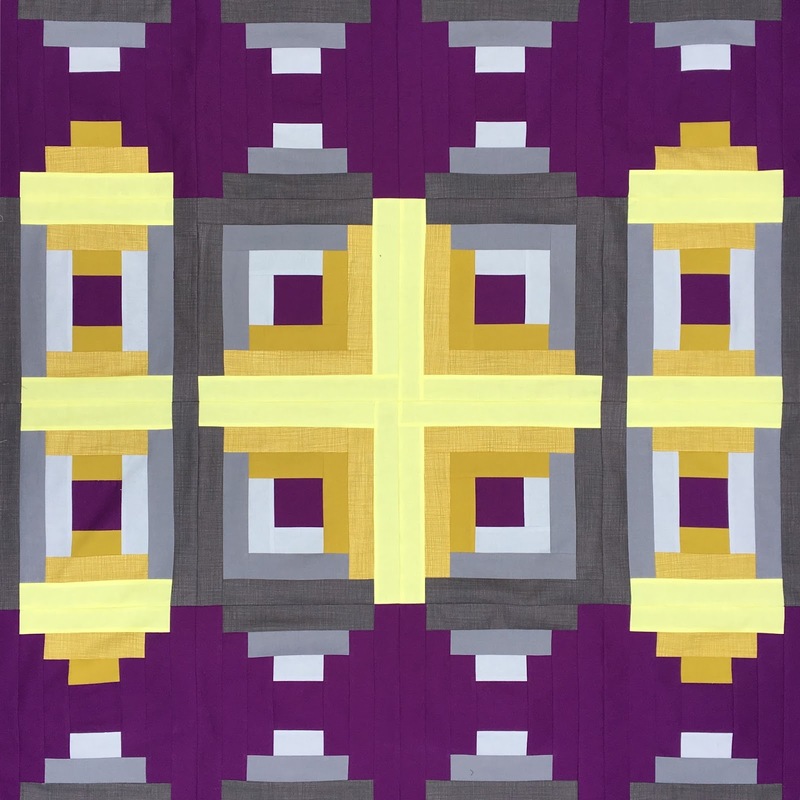 You can get the free pattern for the Cross Steps quilt by clicking here. The blocks are 12.5" unfinished and the finished quilt is approx. 48" x 48". WOW! To see up close and personal, this quilt must have a terrific impact. It is absolutely stunning even in this photo. Thank you for sharing. This is beautiful Lucy - purple is my favourite colour! 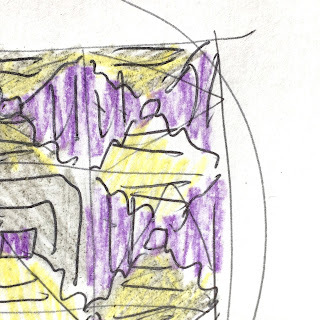 I have to demo log cabins and courthouse steps blocks to my Modern Quilt Guild this fall and give members ideas to "modernize" the block design. I'm off to download the pattern now so I can maybe have a quilt to show!